Home / Deals / Online Deals / Amazon Deals / Hungary Hungary Hippos ONLY $5.00 at Amazon! Hungry Hungry Hippos is definitely one of our favorite games in our house. Right now you can score this highly rated Hungary Hungary Hippos game at Amazon for ONLY $5.00 (reg. $21.99)! 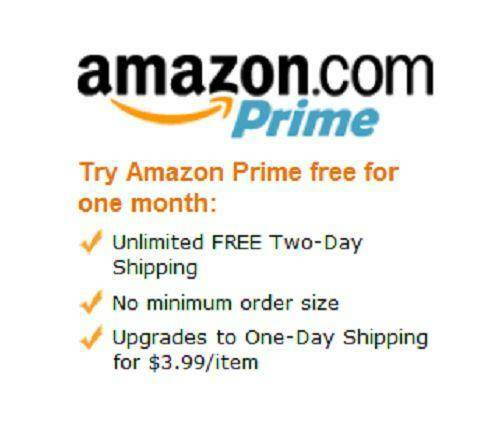 Plus Amazon Prime Members receive FREE 2-Day shipping or on orders of $49 or more! This classic Hungary Hippos game has 4 hippo heads and bodies plus marbles for them to chomp on. Be ready to join in the feeding frenzy when you release all the marbles onto the game base. This game includes the 4 hippo bodies and heads, 4 marble launchers and guides, 20 plastic marbles, labels sheet and instructions.